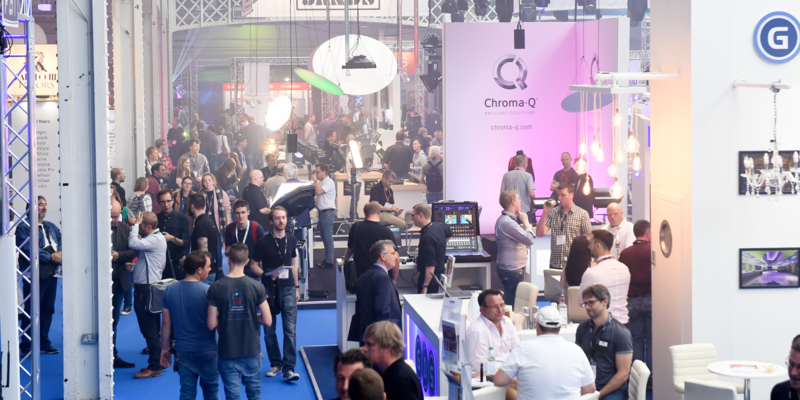 As the PLASA Show’s second year at London Olympia and its 40th anniversary approaches this Sunday, 17 September, there is much to look forward to. It may be 40 years old, but the show has moved with the times, adapting its offering to accommodate the shift in how companies want to exhibit. There will be over 200 brands on the show floor this year, displaying the very latest pro audio, lighting, AV, staging and rigging technology. New audio products on show will include: Adamson’s IS-Series of loudspeakers; d&b audiotechniks’s 24S and 24S-D and 21S-SUB point source loudspeakers; FBT Audio’s VENTIS and Shure’s Axient Digital Wireless System. New lighting releases include: Chauvet’s Maverick MK2 Profile; Elation’s Artiste Dali; Eaton’s Zero 88 FLX S and Robe’s new MegaPointe. This year’s enhanced seminar programme, will see more than 100 industry experts giving key-note talks, live demos, interactive workshops and panel discussions. Sessions will cover hot topics in the industry such as 3D audio, preparing for the loss of 700MHz, using video design to support theatrical lighting, and familiar favourites, such as the annual Rigging Conference and Forum, and Dante training workshop. In the Audio & AV Theatre, sound designers Gareth Fry and Pete Malkin will talk about their incredible work to build a shifting world of sound on The Encounter, Simon McBurney’s solo performance at The Barbican; veteran industry journalist Phil Ward is hosting two panel sessions – 360 Degrees of Sound, which will take a look at 3D audio, and dealing with architects and consultants, in the intriguingly entitled Was Le Corbusier Deaf or What? In the Lighting, Rigging and Staging Theatre, Nicoline Refsing, of Rockart Design and Eurovision fame, returns to present Bringing the Rock n Roll experience to live events exploring how high-end brands want to adopt more dramatic and immersive story telling techniques into their events; whilst Richard Pilbrow’s Women Backstage… A New Theatre?, will feature an impressive panel line-up looking at the rise in women’s contribution to the world of theatre. During Video As Light, award winning video designer Nina Dunn and guests will discuss the dynamic techniques for using video design to support theatrical Lighting; and Charcoal Blue’s Scott Stuart will take a look at Aerial Rigging and how to make it safe. New bite-sized sessions will take place in the new Fast Track Theatre, where you can learn about The Business of Working in Entertainment Technology and take part in the Communications Workshop, both of which will be hosted by Burnt Orange’s Lauren Rogers; and look at the art of Getting a Foot in the Door with Darryn de la Soul; The Future Of Marketing: Digital, Wearable & Artificial Intelligence will provide a fascinating look at modern marketing innovations and in The Best Sales Session in the World Ever! Corin Birchall offers expert advice on new techniques that will fundamentally change the way you think about sales. The PLASA Awards for Innovation, sponsored by LSi magazine, which celebrates the very best in technological innovation, will take place on the Monday of the show. The awards are independently and impartially judged by an invited team of industry experts. Entries must meet one of the following ‘Innovation’ criteria: demonstrate a new style of thinking; improve technical practice; introduce new technology, new material or new techniques; include patents or unique intellectual property; offer a new commercial advantage or improve safety. Nominated products, which include Robe’s MegaPointe, Shure’s Axient Digital Wireless System, Bose’s ShowMatch™ DeltaQ™ array loudspeakers and City Theatrical’s DMXcat™ Multi Function Test Tool, will be displayed in the PLASA Innovation Gallery on the show floor. The annual Gottelier Award will also be presented at the show, honouring product developers who have made significant and long-term contributions to the advancement of technology that has changed the industry over the decades. This year’s nominees are theatre automation and control systems designer Mark Ager; Flying Pig Systems’ co-founder Nick Archdale; inventor of the Art-Net data distribution protocol Wayne Howell; Dr Christian Heil, founder of L-Acoustics; and co-founder of EM Acoustics Ed Kinsella.  PLASA Show 2017 takes place on Sunday, 17 September – Tuesday, 19 September at London Olympia. Register online today to save on the on-the-door fee.